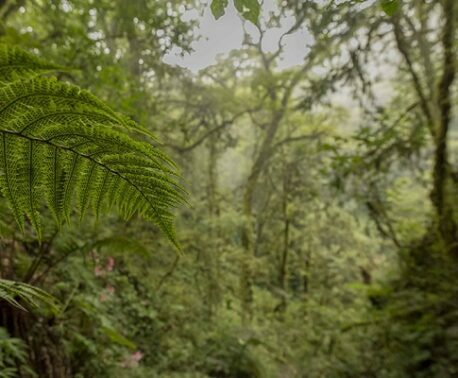 A team from the BBC Natural History Unit recently visited the Sierra Gorda Biosphere Reserve to feature its biodiversity and signature species in an episode about the mountains as part of a series about Mexico. The crew were hosted by World Land Trust’s project partner, Grupo Ecológico Sierra Gorda (GESG), after Kristina Turner, a former WLT staff member who now works as a researcher in wildlife television, recommended they visit the area. 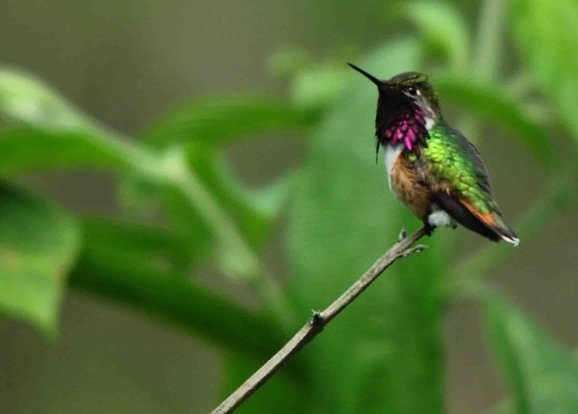 On their first day the crew were taken to the territories of the Bumblebee Hummingbird (Atthis heloisa) by Roberto Pedraza Ruiz, award-winning photographer and Technical Officer of GESG. This species prefer open areas among old growth forests, where they establish their mating territories and protect them aggressively. All the territories that were filmed by the BBC were within the nature reserves created with WLT’s support. One day of filming was spent capturing the Axolotls (Ambystoma velasci) found in Sierra Gorda. Kevin Flay, an expert in macro videography, set up an aquatic set in a tank to film the amphibians in before releasing them. The three-part series about Mexico will be launched mid-2017, as a continuation of the BBC 2 three-part series (such as Japan: Earth’s Enchanted Islands and Patagonia: Earth’s Secret Paradise) on landscapes which inspire the imagination, and the Mountains episode will feature footage from Sierra Gorda. 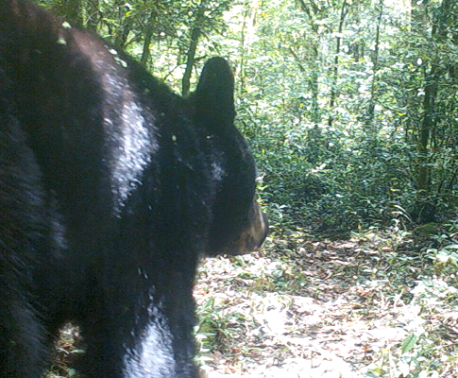 World Land Trust supports the conservation of biodiversity in Sierra Gorda through Buy an Acre Mexico and by funding the salaries of rangers Abel and Leonel through Keepers of the Wild. Find out more about how you can help to protect Sierra Gorda here.